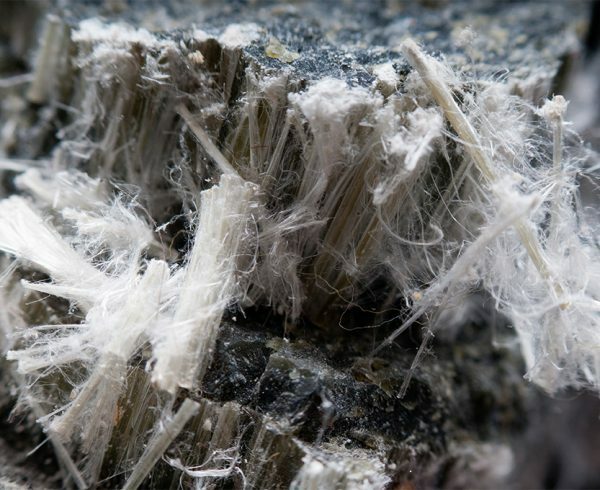 The word ‘asbestos’ originates from the Greek word ‘akatasvestos’ meaning in-extinguishable. Asbestos dates back to 2,500 B.C, where pots in Finland and Greece have been found to contain asbestos fibres mixed through clay to form stronger utensils. Early Egyptians wrapped their dead in cloths woven with asbestos, believing it would last for centuries to come. Even in Roman times, the health risks were acknowledged, with Roman philosophers noting that the slaves who mined asbestos suffered from ‘sickness of the lungs and died early’. Asbestos is so uniquely strong and flexible, it is the only mineral that can be woven into cloth, earning it the title ”The Magic Mineral” in the 1940s. In the 1930s-1950s Chrysotile asbestos was used to make fake snow products which was used for Christmas decorations and sprinkled on Christmas trees. In 1939, raw Chrysotile asbestos was sprayed on the set of the famous movie The Wizard of Oz, to create snow effects, dangerously exposing the cast and crew. And the snow scene in the classic 1942 movie Holiday Inn where Bing Crosby sang White Christmas was also created using sprayed Chrysotile. Asbestos was even added to toothpaste in the 1950s, due to the abrasive nature of its fibres. In the 1950s-1970s Australia had the highest per capital rate of asbestos use in the world. 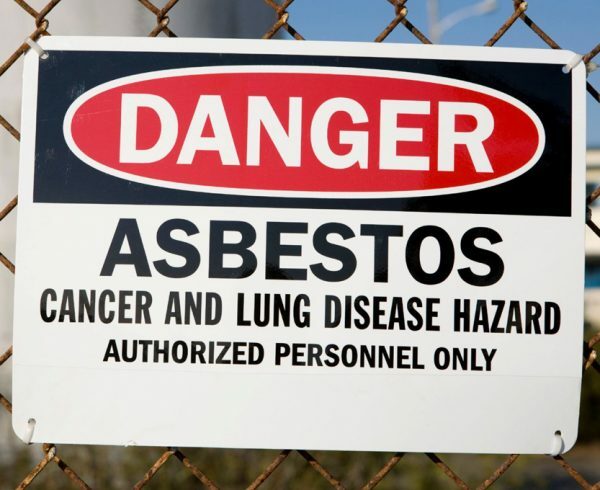 Because many asbestos-related deaths are by indirect exposure, it is impossible to put a precise number on the number of deaths it has caused. However, Australia has the second-highest rate of mesothelioma (the rare cancer caused by asbestos exposure) deaths in the world, second only to the UK. Experts predict 25,000 Australians will die from asbestos exposure in the next four decades. In the UK, the British Lung Foundation estimates that someone dies from mesothelioma every five hours.